Welcome to Wow Us Wednesdays! I hope y'all had a fun holiday weekend or a productive one like ours. It feels good to finally get some things done that have been put off way too long. Now, if I can keep the mister in the work zone. Not as many links last week, but wow what talent. Let's look at just a few features. 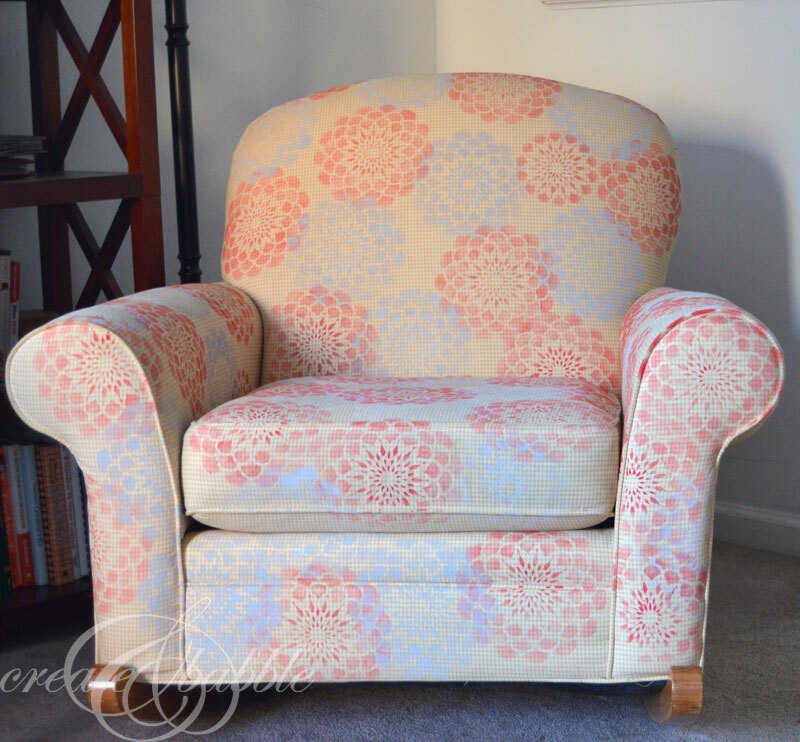 I love the color and fabric together on this chair makeover. 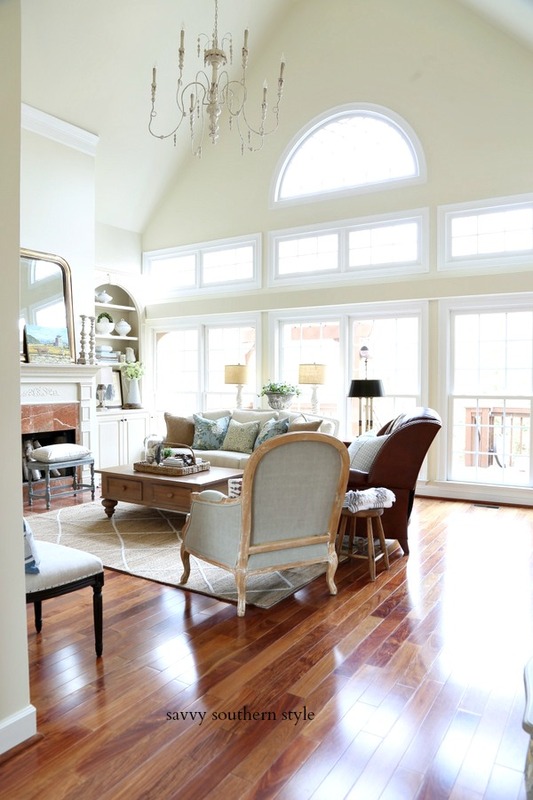 You must see the before at D. D.'s Cottage. 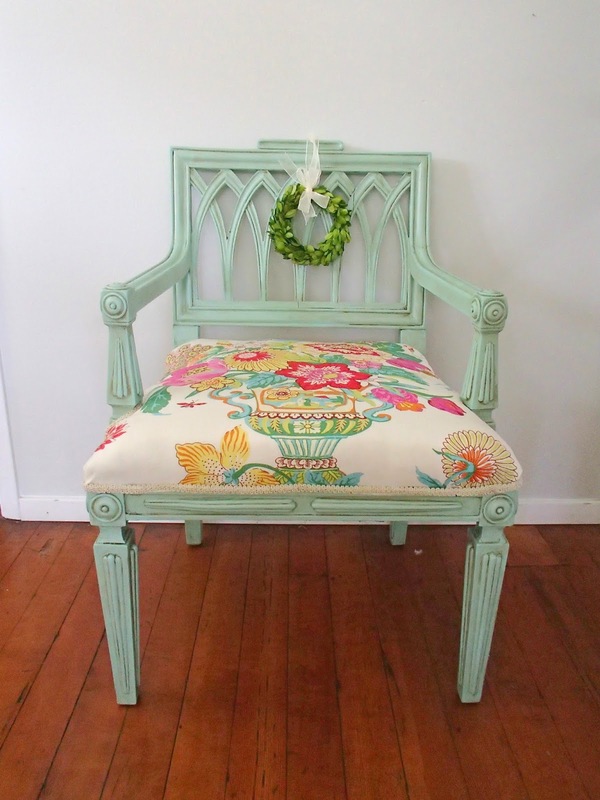 How about a stenciled chair? Very unique! Find out how by Create and Babble. 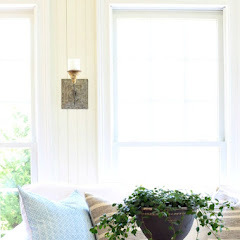 Super nice master bedroom reveal by It All Started With Paint. 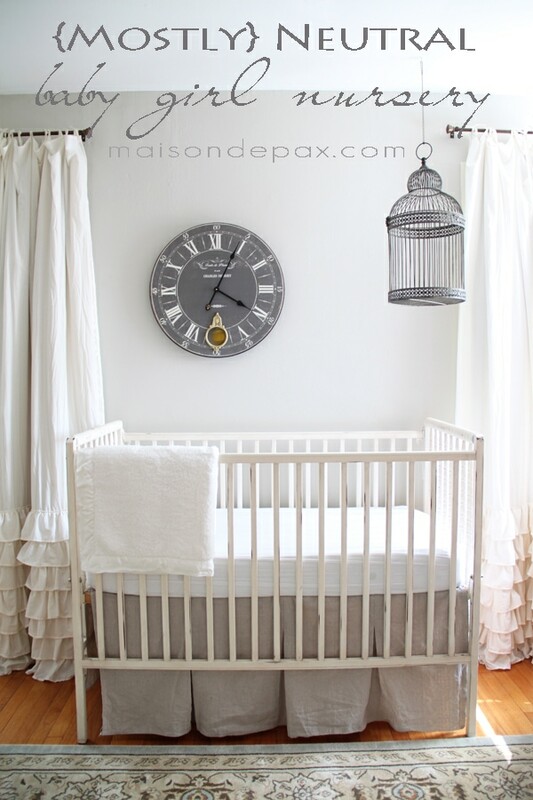 Maison de Pax shared her very cute neutral nursery for her baby girl. You can find out how to make your own flag pillow at Don't Disturb This Groove. 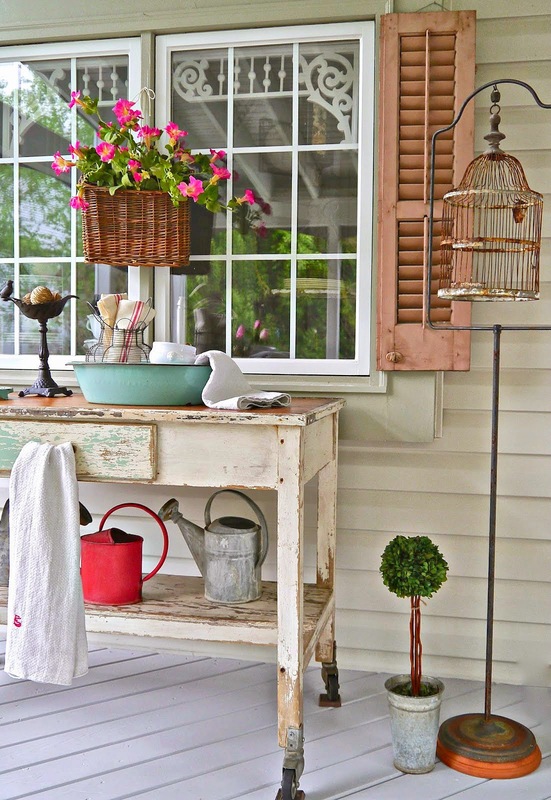 I would love to hang out on this porch that's ready for summer at Chateau Chic. 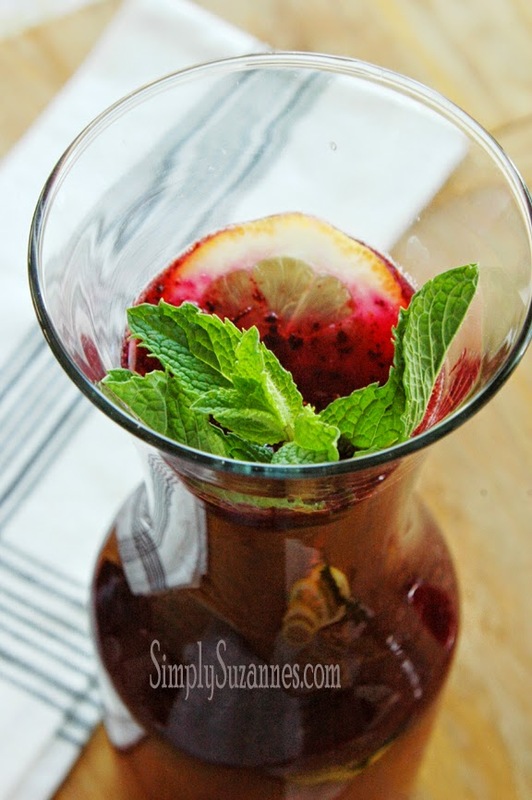 We could enjoy this refreshing blueberry and mint lemonade by Simply Suzannes on that porch. And my oh my, don't these look yummy? Find the recipe at This Silly Girl's Life. The most viewed link last week was this home tour by Plum Doodles and congrats to her for the sale of their home. Thanks to everyone who took the time to join last week. If you were featured there is a featured button on my sidebar you can grab. Now, let's get this party started and see your "wows" this week. 3. Please be a follower of this blog through GFC, fb, or twitter. 4. No advertising , etsy links, or link parties. 6. If you want to pin a picture to Pinterest please click on the link and pin it from the original source and not my blog. That's just good pinning etiquette. Looks like you got quite a bit done over the weekend from your last post. We worked around our place all weekend too, but there is always so much more to do! 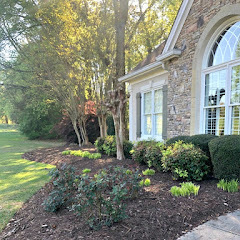 Great features from that chair of DD's Cottage to Mary Alice's fabulous porch!...and congrats to Sheila on the sale of her home!! Thanks for hosting Kim....have a great evening! Thanks for hosting Kim, I'm always Wowed! Love all of the inspiration. Thanks for hosting Kim. Great features Kim...thanks for hosting!! Fun Features! I can't wait to see what everyone has been up to! Thanks for hosting. Great features, Kim! Thanks so much for hosting! 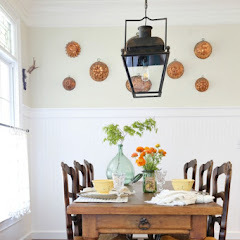 Love the features especially Mary Alice's porch! Thanks for hosting! Thank you so much for hosting each week, Kim! I sure appreciate the feature...what a lovely surprise. Thanks for hosting Kim! 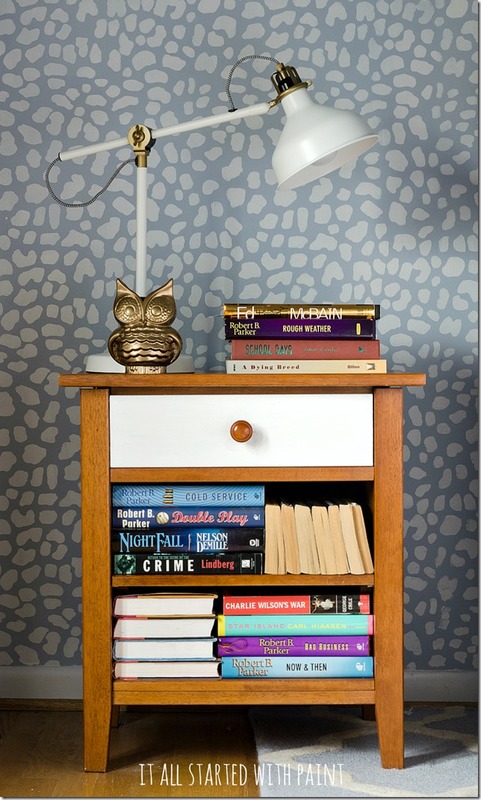 And also for featuring my stenciled chair - what a nice surprise! Thanks for the party Kim - off to check out those gorgeous chairs ! Love that flag pillow! thanks for hosting Kim! Kim, Thanks so much for hosting! Thanks for hosting, Kim! Wow! 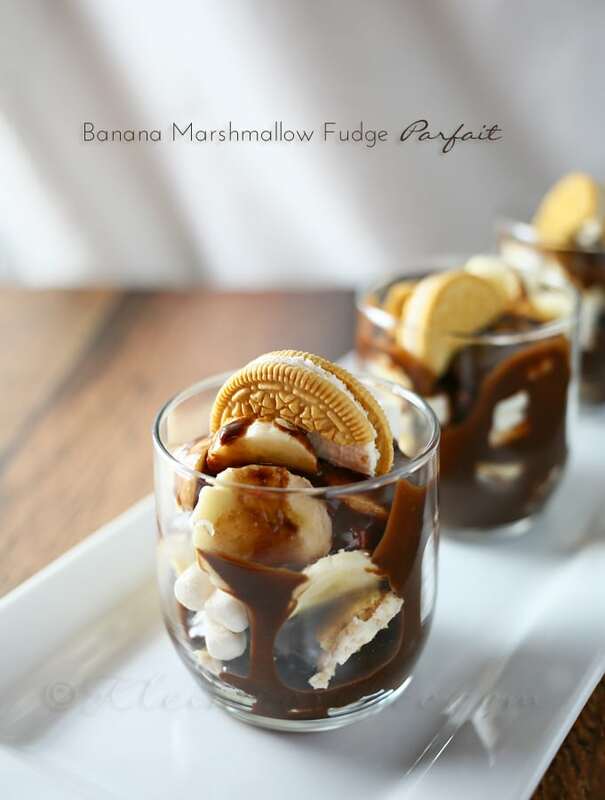 Those parfaits look amazing! You picked some great features. Have a super week! Thanks so much for hosting! Hope your week is off to a great start! Hi Kimmie! I've tried and tried to link up to your party but for some reason I can't! Boo Hoo! Thanks for hosting the party and for the feature of my aqua chair! Well, I tried again, cropped my image and it worked! Woo Hoo! Hi Kim! Wow - you made my day! I was happily surprised to see that you featured my Blueberry Lemonade. Thank you!! And another big thanks for hosting another great party! Kim, your features are a WOW. Lots of wonderful links to check out, too. Thanks for hosting! great features! Love partying with you, thanks for hosting!! Thank you, Kim, once again for a great party! I see some great things I want to check our a little closer! This is my first time joining the party. I'm having fun visiting all the other links. So much talent out there! Thank you for hosting Kim! Kim, thank you for hosting. I hope you can get some rest after your "working weekend"! Great features Kim! Sounds like you've gotten a lot accomplished recently. 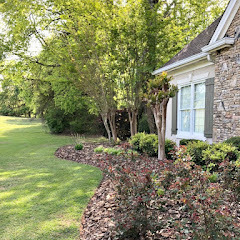 We've been working around our house, too and I'm ready for a break soon! As always, thanks for hosting! Nice that you got something done over the weekend! Just play days for us, and now the summer visits have already started up and we have a house full. But I do love that baby nursery you featured! Thanks so much for hosting! Thanks for hosting this party. I have admired your blog for years! I know what you mean when you say you need to keep your husband busy since he's motivated right now. ;) For me, and mine, it usually doesn't last very long. Thanks so much for hosting. Hi Kim! Thanks so much for including my pillow in with your features. Such a nice surprise! Thank you for hosting, KIm. 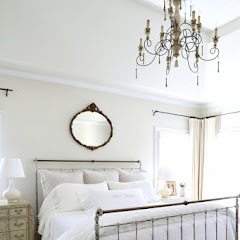 LOVE that neutral nursery look! Thank you for hosting, Kim! Thanks so much Kim!!! Sharing 2 things this week... just a little bit late! Now I'm off to enjoy some creativity!!! Thanks so much for hosting, Kim! So much inspiration! Have a wonderful week! Wow you had a busy, busy weekend! Thanks so much for hosting the party. As always thank you for hosting this party!!! I love visiting new blogs! Than you for hosting Kim! I joined in this week, and I look forward to visiting others. I see you've been working in your yard. Wow! You've been a buy bee! Thanks for hosting and have a lovely week! Thank you for the link up party again this week, I must admit I love that fabric and chair too, so am off to hop over to see the full post. I have added a mid century style home this week with pops of colour.